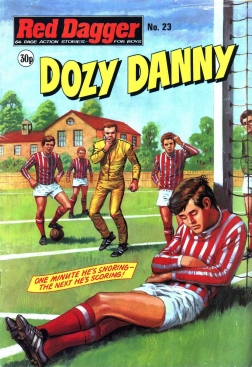 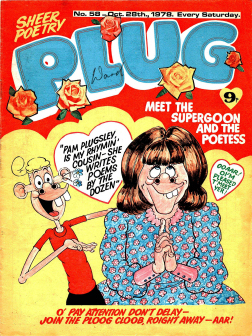 Funny Wonder is the name of two British comics published by Amalgamated Press. 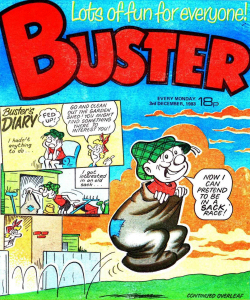 The first was published from 30 July 1892-25 May 1901 this comic was more satirical in nature like other early comics during its first run, also in this first run it absorbed another comic called Wonder in 1893. 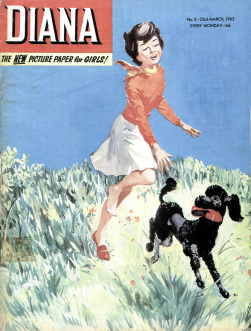 A second series ran from 26 December 1914-16 May 1942 when it merged with Wonder which in turn merged with Radio Fun in 1953. 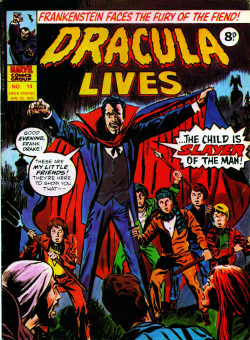 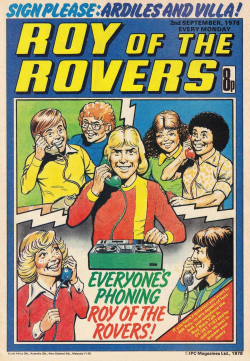 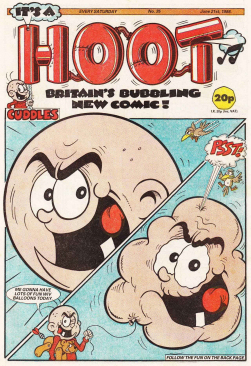 This new comic was aimed much more at children than the previous Funny Wonder. 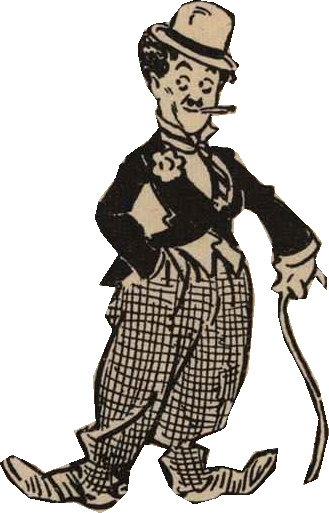 In 1915 Funny Wonder began to have Charlie Chaplin appear on the cover. 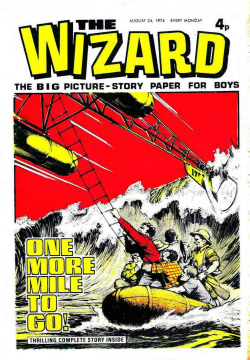 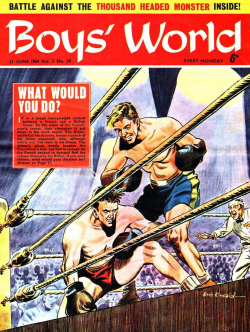 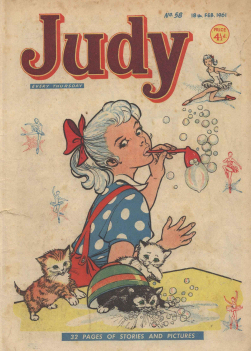 Funny Wonder was the first of Amalgamated Press’ comics to have its own annual which ran from the edition dated 1935 until the one dated 1941, when it was ended due to the effects of World War II. 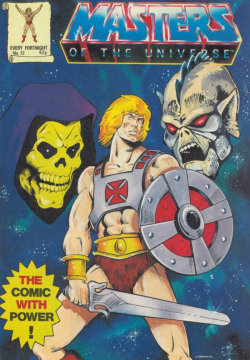 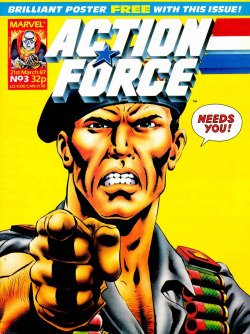 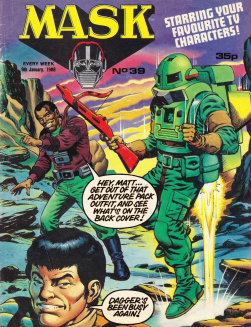 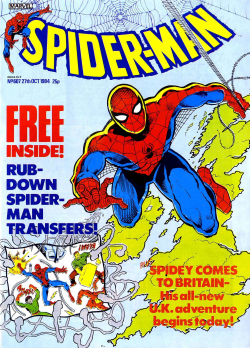 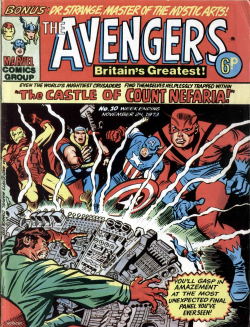 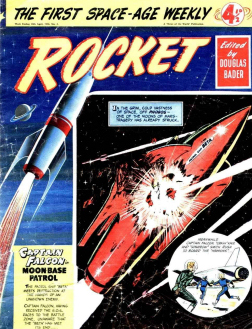 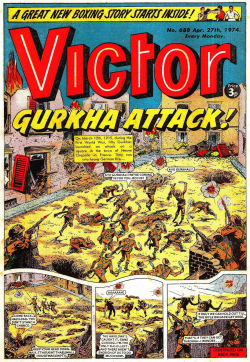 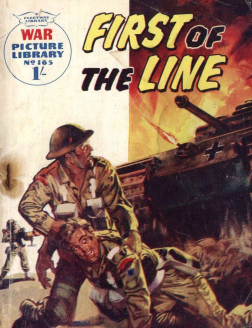 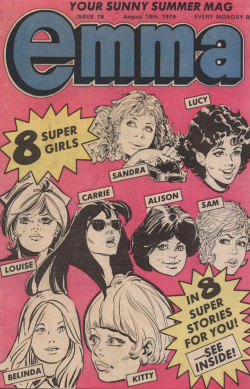 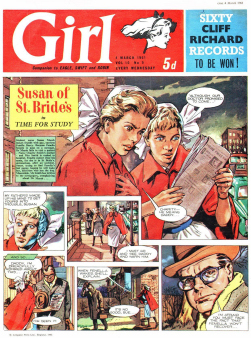 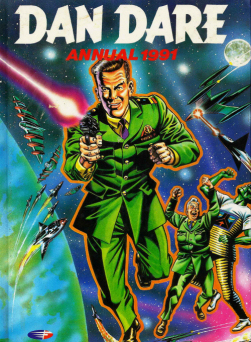 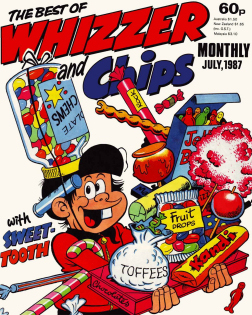 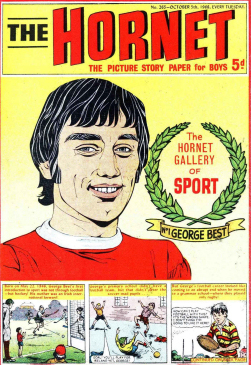 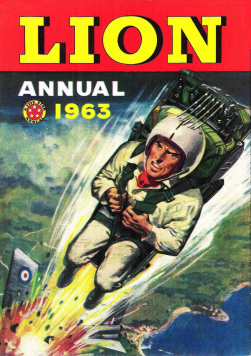 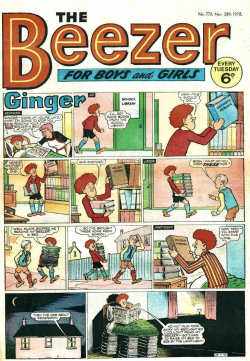 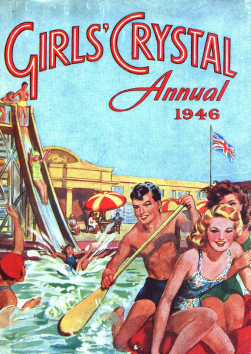 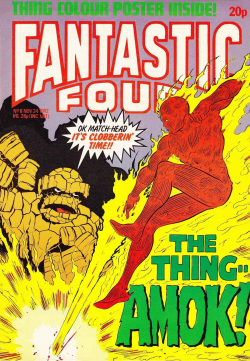 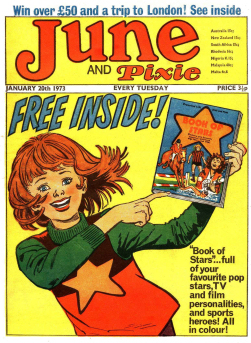 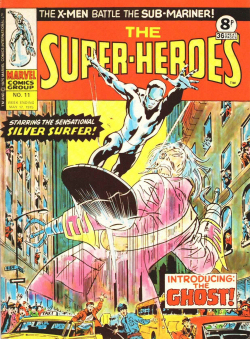 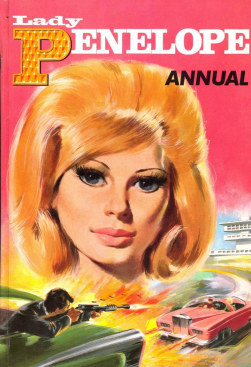 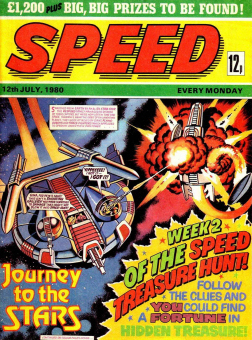 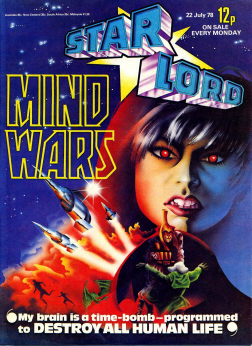 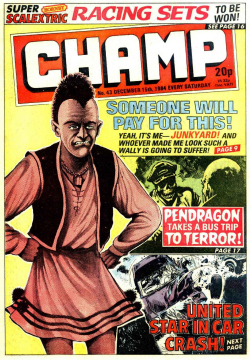 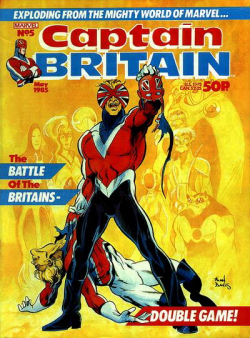 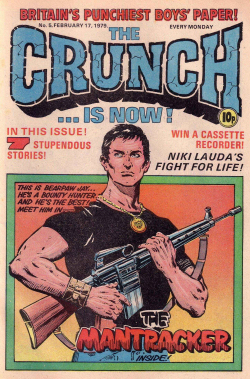 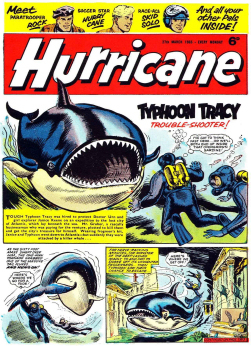 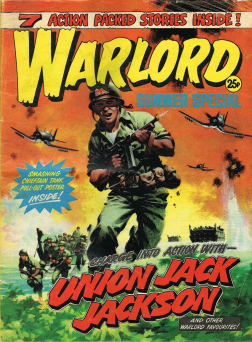 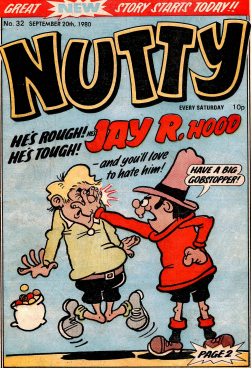 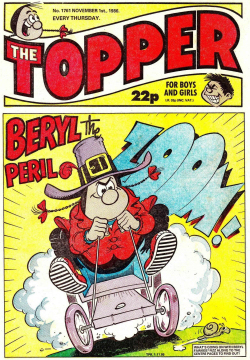 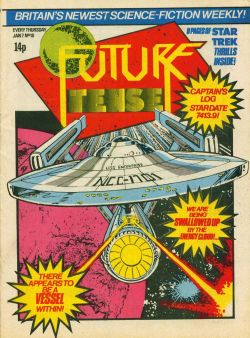 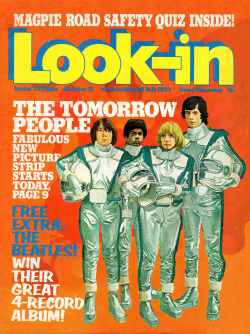 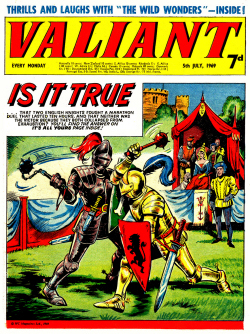 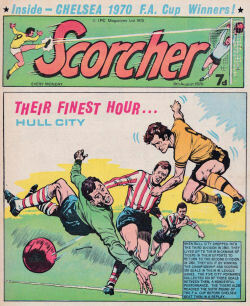 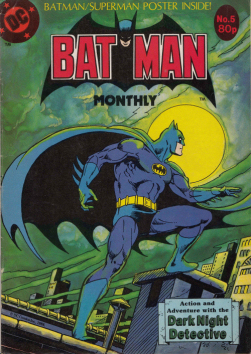 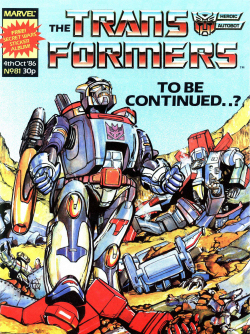 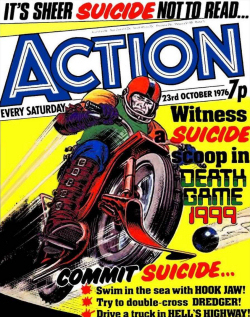 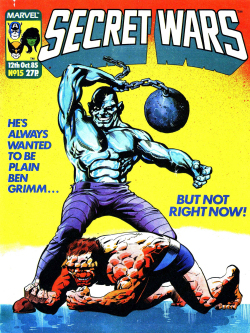 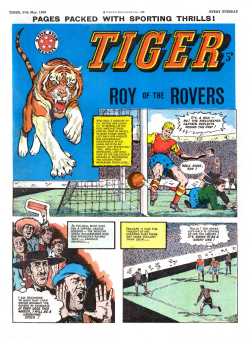 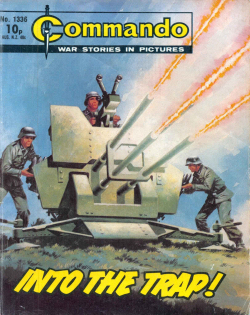 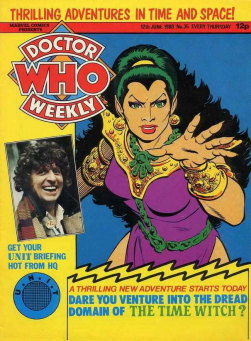 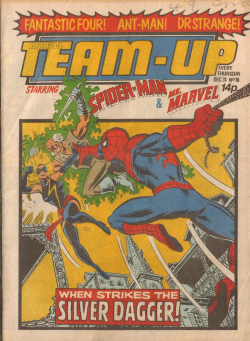 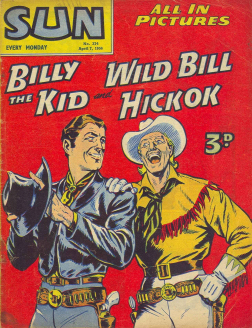 During its run, the comic had 1404 issues and had merged with Jester (which had previously been included as a pull-out section in overseas editions) and Halfpenny Wonder. 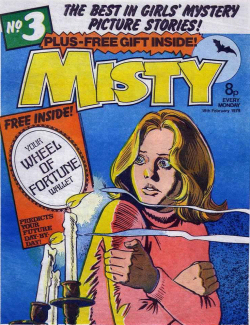 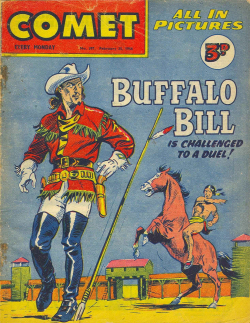 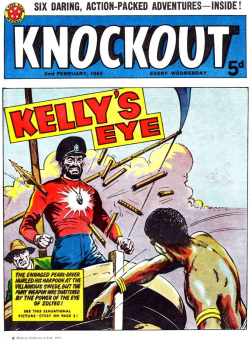 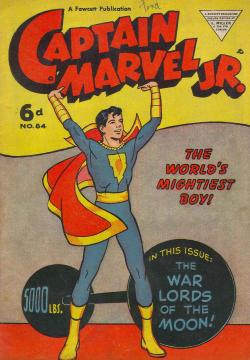 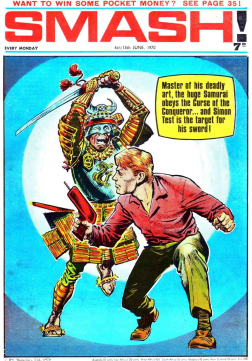 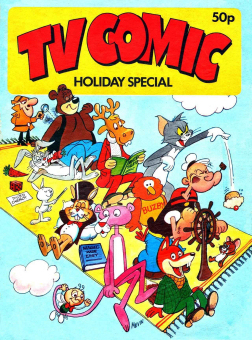 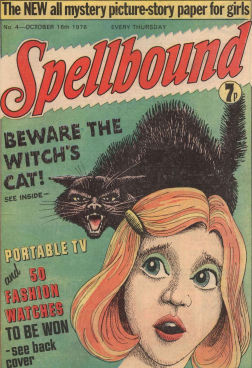 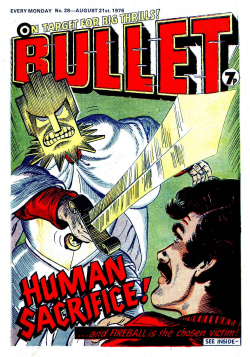 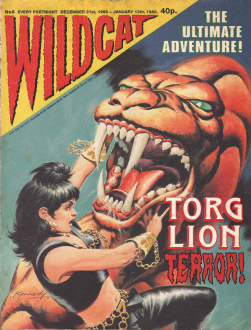 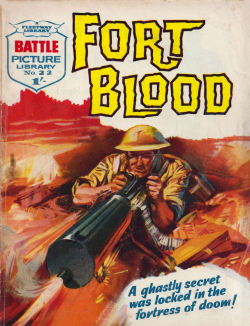 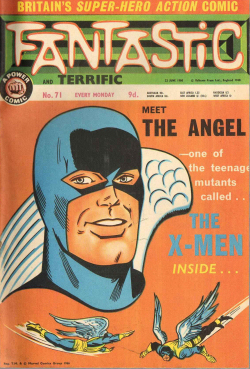 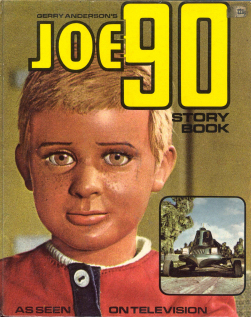 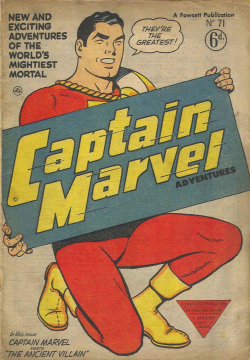 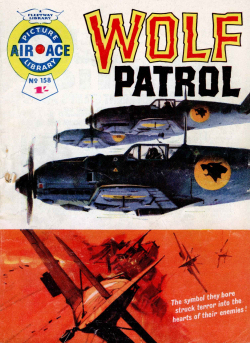 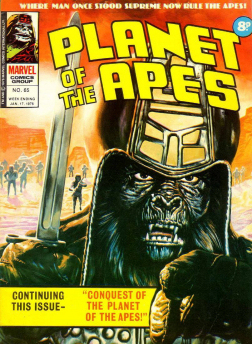 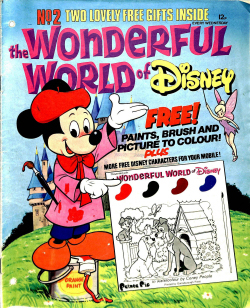 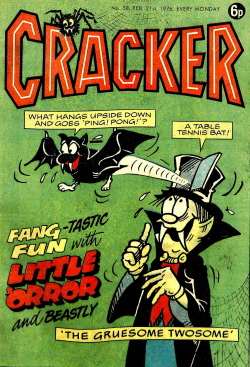 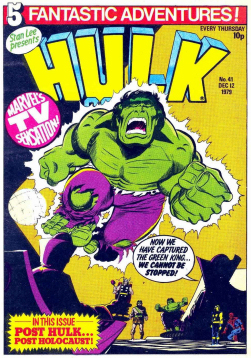 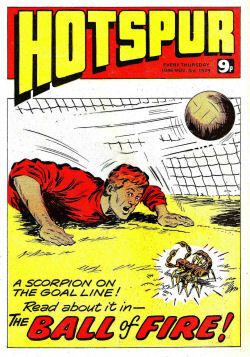 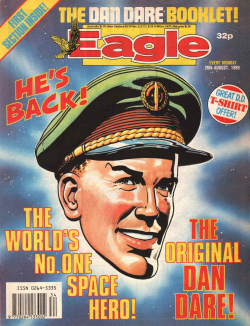 Notable creators who worked on the comic include Reg Parlett.